A Sense of Pride programs presented by NSU Art Museum Fort Lauderdale at Broward County Library branches, foster inclusion, understanding and acceptance. Participants are introduced to mindfulness and positive flow state-of-mind as they develop pride, confidence, empathy and tolerance, while expanding their perceptions and increasing brain connectivity through visual and cognitive stimulation. Workshops are led by Lark Keeler, president of the Florida Art Educators Association and a specialist in mindfulness. In this March workshop, adults, seniors and allies will learn about British artist Grayson Perry, the narrative elements in his ceramic vessels, and his female alter-ego Claire, a character who challenges gender and cultural norm. Inspired by Perry’s work, participants will craft their own autobiographical story on the surface of a decorative vase. 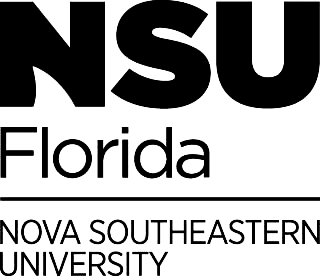 A Sense of Pride is presented by NSU Art Museum Fort Lauderdale and is made possible with generous support of the Community Foundation of Broward , in partnership with the Broward County Public Libraries Division.